According to the legend, on a full moon winter night in November 1930 a Canadian fur trapper Joe Labelle went to the Anjikuni village at the shore of the Anjikuni Lake in Kivalliq Region, Nunavut, Canada. To his horror he did not see a single person or animal in the village. Labelle had been to the village many times for shelter during his travels. He had seen around 2000 to 2500 people living there. He had always received a warm welcome from the villagers. Now he could see no one around. He then checked each and every hut and found food supplies and provisions. He also found the clothes of the villagers in their houses. Even their rifles were stashed along the sides of the door. He even saw pots filled with food hanging on long cold fires. The kayaks were also in place outside the houses. There were no footprints on the snow that would have given a clue to where the Inuits had gone. Shocked Labelle went to the nearest telegraph office and he sent a message to the Canadian Mountain Police. The Police arrived and searched the village thoroughly. Later what they found was horrifying. Every grave in the village’s burial ground was empty. Slightly far from the village they found seven sled dogs that had been starved to death and were buried under the snow. Inuits of other villages reported seeing a blue light which later faded in the darkness. Many investigations were done. The research revealed that the village was probably deserted about two months before Joe had discovered. 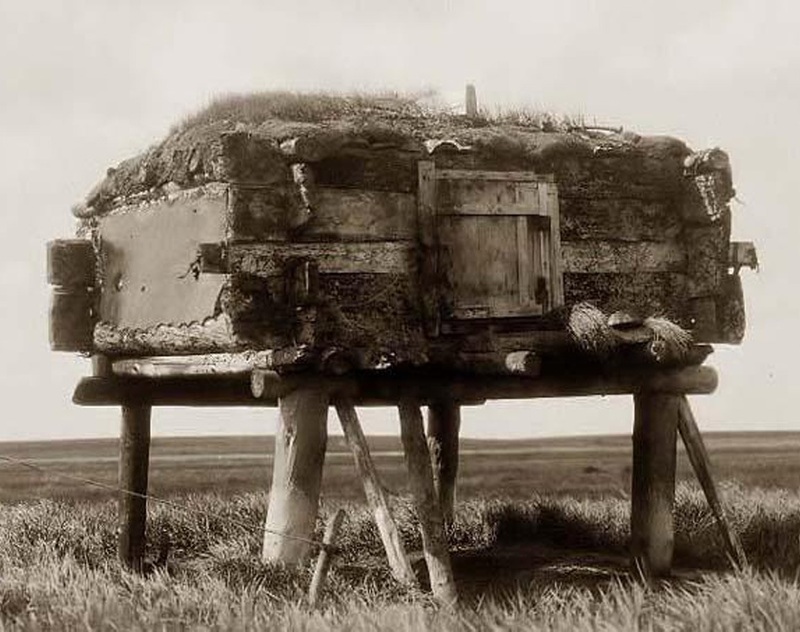 No one knew or found any trace of the Inuits. On investigation, claims were made that the story of the mysterious disappearances was not true. It was said that Joe Labelle was new to the country and he had never visited that place. He never knew the number of inhabitants. 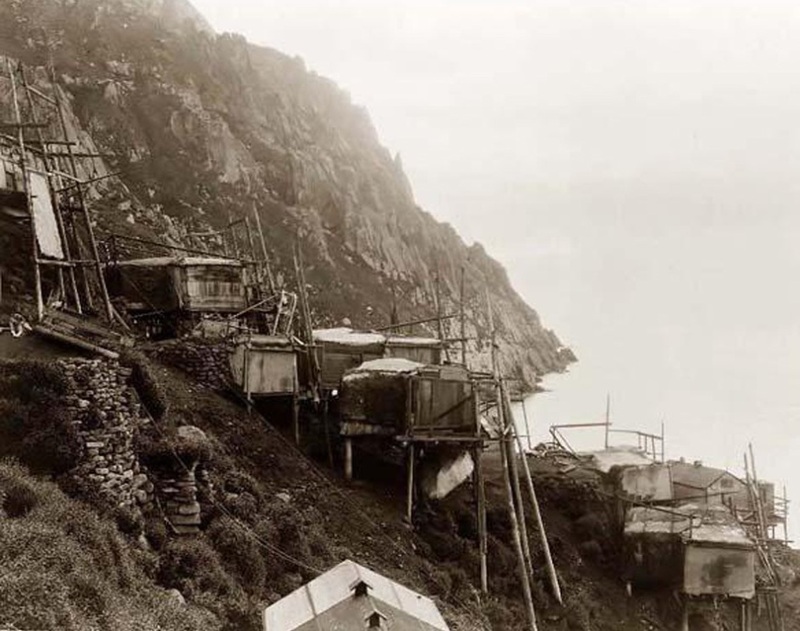 However, the fact is that the Mounties did find empty houses with clothing and food supplies on the shoreline of Anjikuni. So the question is where the people disappeared leaving behind their essential provisions and prized rifles. The case of the vanishing Anjikuni Tribe is stacked below the files of unsolved cases.